When you find a game you enjoy, it may remain a popular fixture in your library long after retailers have sold their very last copy. This page will collect some of the most requested rulebooks and support documents for FFG releases that are no longer in production. Keep track of your hero over the course of many campaigns with this handy Hero Record Sheet from the BattleLore: Heroes Expansion. With this card, you now have an easy reference for the Troll that you can use in any scenario. Just print out this file, cut it out, fold it in half, put it in a card sleeve, and you now have your own Troll card. 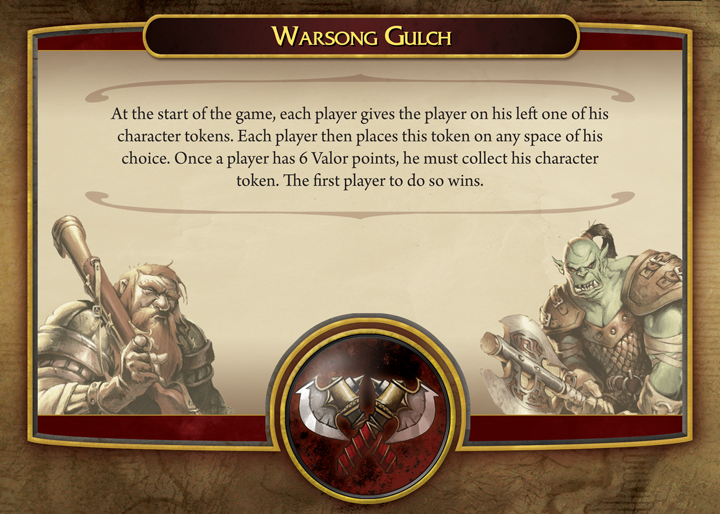 These unit upgrade cards replace the existing unit and weapon cards and make rules changes to the units affected. Just print out the unit cards and you are ready to play with upgraded units! These sheets, courtesy of superfan Brian Mola, give the complete inventory of all current BattleLore releases. Makes it easy to separate out your forces when you mix expansions together. Two variants for Black Sheep by developer Rob Kouba. Keep track of your score with this easy to follow score sheet. This official bonus quest puts the heroes at the top of the world! Watch that drop... This is a shorter quest for experienced players. This official bonus quest sets the heroes hot on the trail of evil! 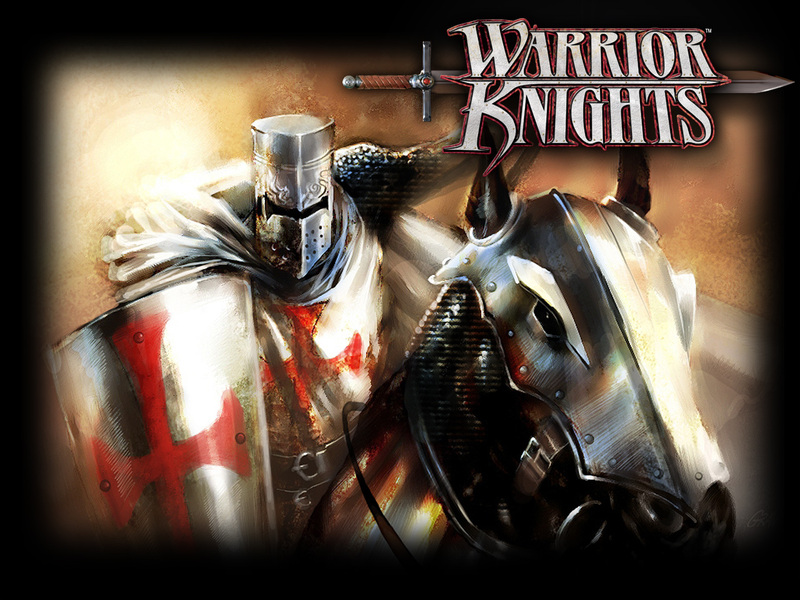 This is a fast-paced quest for experienced players. This official bonus quest sets the heroes against the forces of the Cult of the 100! This is a quest for experienced players. Download the FAQ for Fury of Dracula here. This handy index lets you find the information you need fast. Last updated 4/23/14: Version 1.1 of the FAQ incorporates the game's initial and subsequent printings. Download the rules for Isla Dorada (pdf, 3.6 MB). Download the card reference sheet (pdf, 3.5 MB). Runebound 2nd Edition rules online! Runebound: Island of Dread rules online! Download the rules for Sands of Al-Kalim here! Rules for the first wave of Runebound expansion packs are here. Rules for the second wave of Runebound expansion packs are here. Rules for the third wave of Runebound expansion packs are now available! 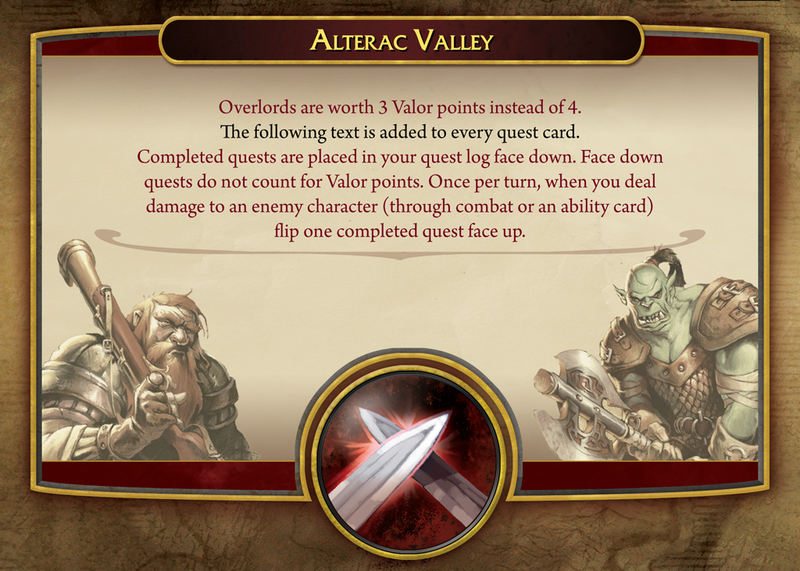 Rules for the Runebound class decks are now available! Rules for Runebound: Midnight are now available! A detailed description of the player versus player combat featuring Mordrog and Mad Carthos! So you've customized your Runebound character deck to your heart's content… but if you ever want to reassemble the core decks, use this handy reference as your guide! Captain Mad Danny: He sails the Cerridor Sea, looking for mayhem and plunder! Download this bonus captain for Runebound: Island of Dread! FAQ (pdf) for the base game is contained within. The Adventurers: The Pyramid of Horus rules (pdf, 5.6 MB). The Americans must storm a heavily-defended hill vital to their advance into Italy in this short scenario from Operation: Early Bird. The American army must move their supply-laden transport half-tracks over a vital bridge in this short scenario from Operation: Early Bird. A mixed American force of infantry and armor must overrun the German position in this exciting and fast-paced bonus scenario. Can anything stop the lightning advance of the German armor? Orders have come down to liberate a massive POW camp in Moosburg, Stalag VIIA. Winner of the Tide of Iron introductory scenario contest, Matt Siegel, brings this easy to play battle, involving the U.S. Rangers! Orcs for Sale! (pdf, 180 KB). 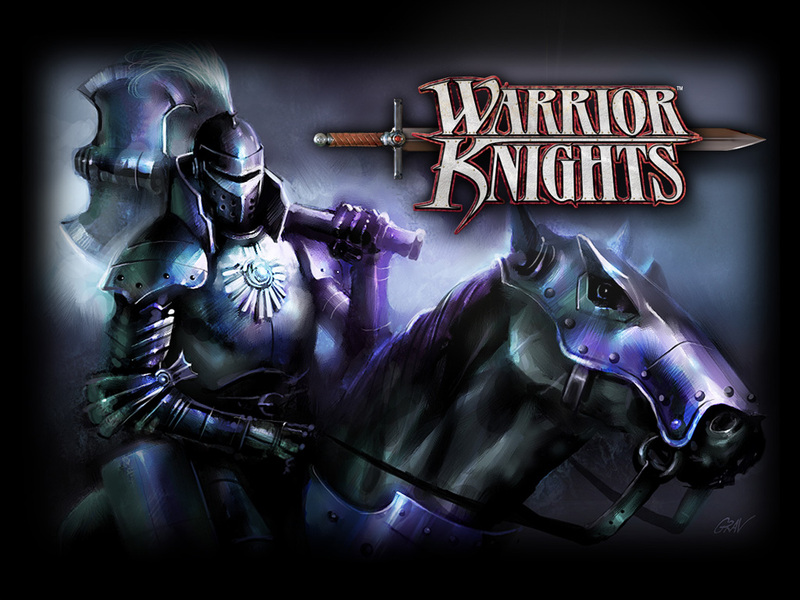 Download the rules for Warrior Knights. 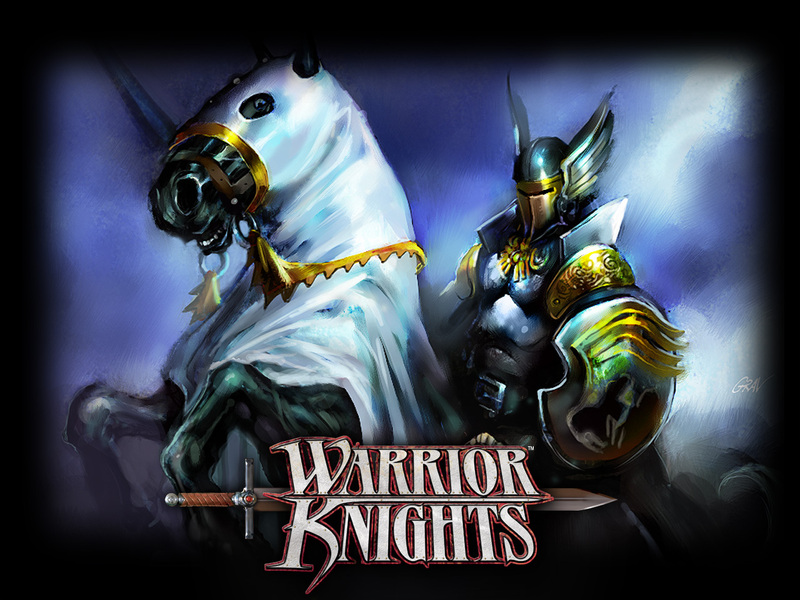 Download the rules for the Warrior Knights expansion, Crown and Glory. All your questions are answered here. Find out more in our Call to Battle.